“The ACPA Workforce Development program draws upon the latest technology, strategic partnerships and networking opportunities within the industry to advance recruitment for concrete pumping companies,” said Chay Ibarra, ACPA Workforce Development Coordinator. Incorporating the latest video software technology, the pump operator simulator gives job candidates a realistic, virtual experience of operating a pump. The simulator will travel with the ACPA to job fairs so candidates can feel the first-hand excitement of pump operation — complete with an authentic pump operator remote from Schwing America Inc.
Like many video games, the pump operator simulator offers different levels of play. The first of the simulator's four levels is known as the “ground level,” which offers a very simple pour and is ideal for recruitment efforts at job fairs. Levels climb to higher degrees of difficulty, including a parking garage, the top of a building and a below-grade pour. But unlike many video games, the ACPA simulator has a no-pressure atmosphere where users don't score points or have requirements to advance to the next level. With the ACPA simulator, it's all about the learning experience of operating a pump, not the competition. While users will have a great time working the remote, they're also exposed to a real-life pumping situation, which means pumping companies also can use the simulator in training new operators. The operator must adjust the simulator until he has access to a good view of the pump truck and the area into which he's pumping. With the remote, the operator moves the boom, starts the pump, blows the horn — everything he or she would do in a real-life pumping situation. When the pour is complete, the simulator requires the operator to fold up the pump boom and turn off the truck. The ACPA will feature its pump operator simulator in booth C5817 at the World of Concrete exposition in Las Vegas, Jan. 23-26, 2018. Be sure to stop by for a demonstration. In addition to the simulator, the ACPA has formed a strategic relationship with RecruitMilitary, one of the leading resources for connecting with America's best talent — its veterans. In 2018, the ACPA will join RecruitMilitary at 12 of their veterans' job fairs. The ACPA is planning two job fairs in each of its six regions. One of the two fairs in each region will be a physical, on-location job fair, and the other will be a virtual, online event. The ACPA looks forward to promoting concrete pumping careers at these fairs. The ACPA partnership with RecruitMillitary also provides ACPA members with special access to the RecruitMilitary.com database. Through this database, all ACPA members have the ability to advertise an unlimited number of job postings for the year. ACPA members also can purchase a RecruitMillitary annual user license for $750 — an incredibly deep discount off the standard charge of $3,000 per user license. By purchasing a user license, ACPA members will have 12 months of access to thousands of veterans' resumes. To simplify the process for users, the resume database categorizes veteran job-seekers by demographics, location, job expertise, experience, interests, military status and more. The ACPA's upcoming Day in the Life of an Operator video presents the viewer with a real-world pump operating experience: an operator getting up, driving to the job site and performing a concrete pumping job. Available in both English and Spanish, the Day in the Life video will be available in 2018 and will support the two recruiting videos ACPA shows at job fairs. ACPA members will be able to share the video with pump operator candidates to give them an idea of what operating a pump is really like. It's a great way to make sure potential job seekers are serious about a concrete pumping career. here, contact chay@concretepumpers.com or (614) 431-5618. 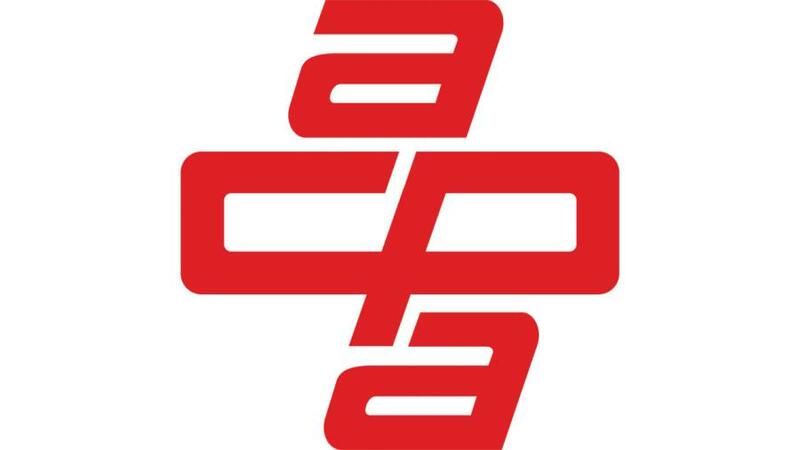 For more information about the ACPA, visit www.concretepumpers.com.